Knowing everything about your fleet vehicles is key to being a great fleet manager. 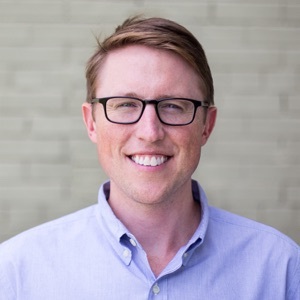 Understanding your existing fleet helps you spec the right vehicles as your fleet grows or you replace assets. We've made it easy to keep up with everything about your vehicles and equipment in Fleetio. The best part? You can find most of the data automatically using Fleetio's new VIN decoding tool. It's great having all vehicle details & specs in one place, but you what's even better? Clicking a button and getting all the data automatically! Our new VIN Decoder does just that. Simply supply a VIN (vehicle identification number) and Fleetio does the rest. 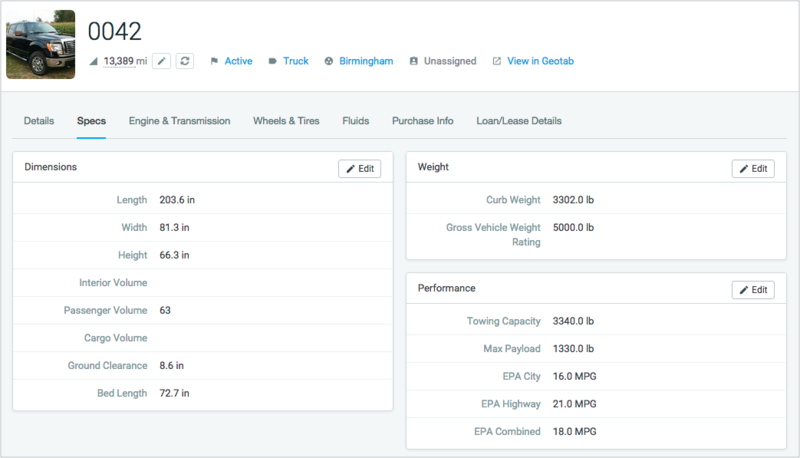 VINs for all fleet vehicles - including heavy duty assets - will have available vehicle details and specs filled out automatically. You can even use the VIN decoder to add multiple vehicles at the same time. 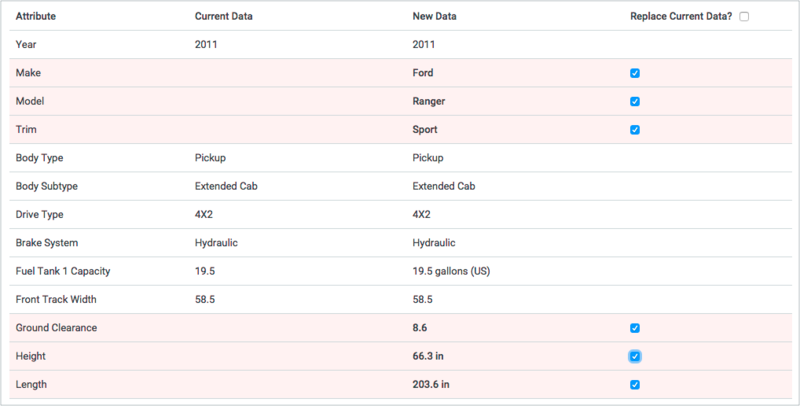 Just enter a bunch of VINs and Fleetio will create a new vehicle record with all the details filled out automatically. 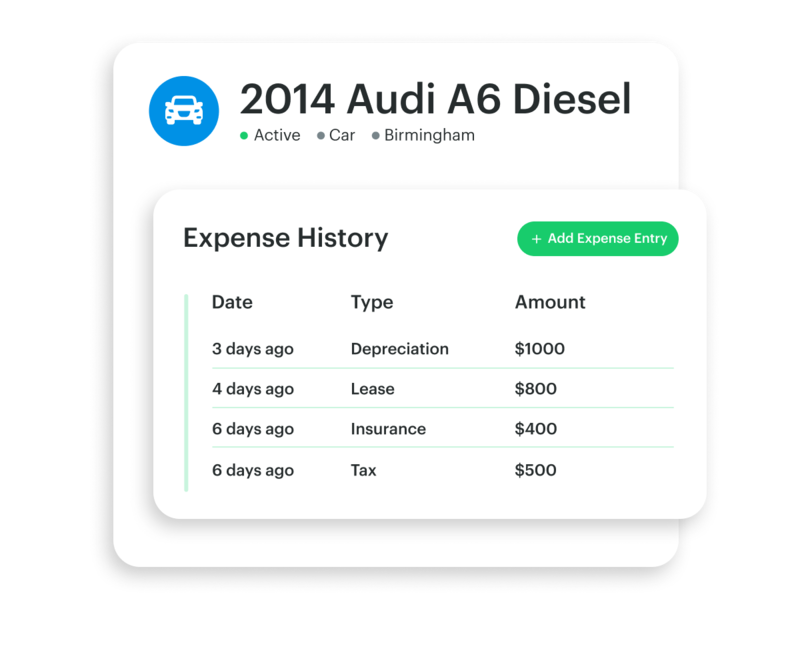 Fleetio has you covered if you already have existing vehicle records. 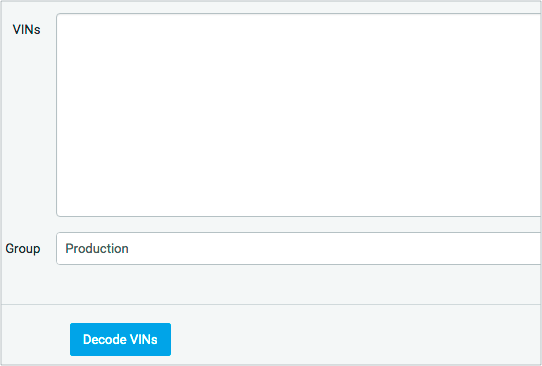 The VIN decoder tool will find the data and let you choose which details you want to copy/overwrite on an existing vehicle record. Details - VIN, year/make/model, trim, ownership type, body type, MSRP, etc. 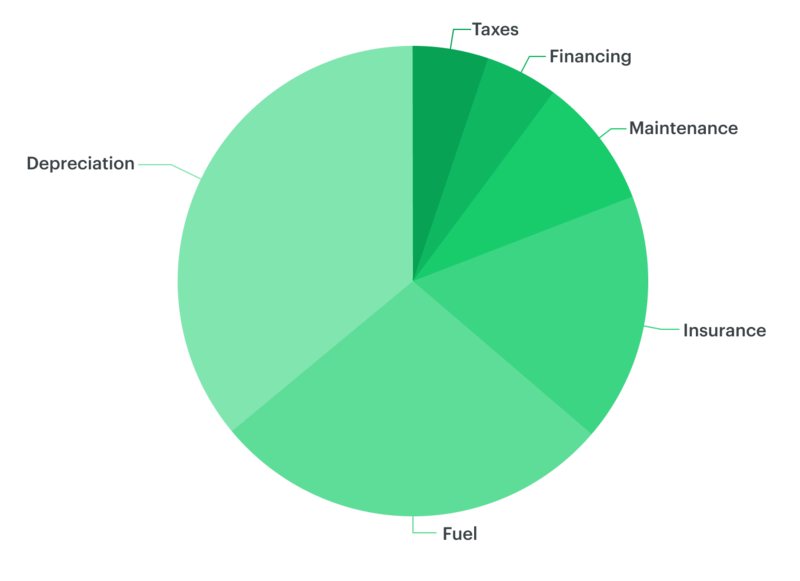 Fluids - Fuel tank(s) capacity, oil capacity, etc. To learn more about decoding VINs in Fleetio, watch the video!